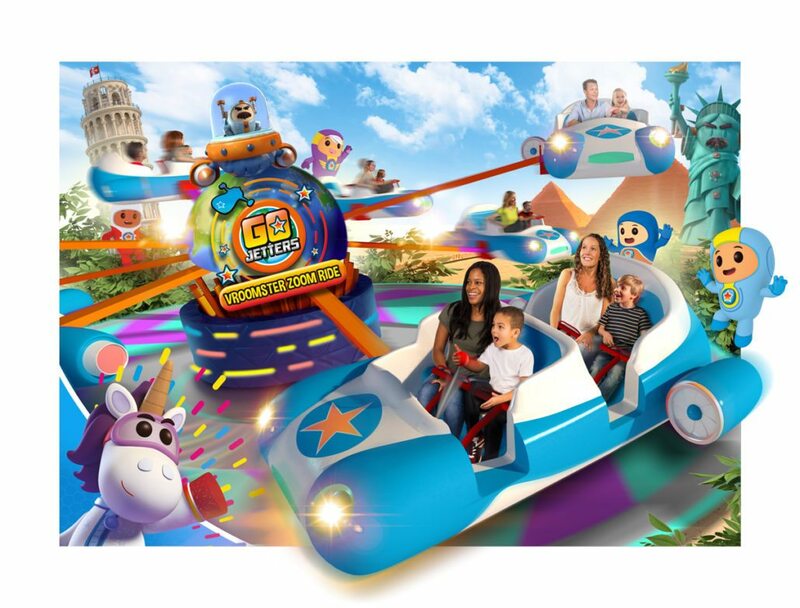 Are you looking for a theme park that's suitable for all of the family? 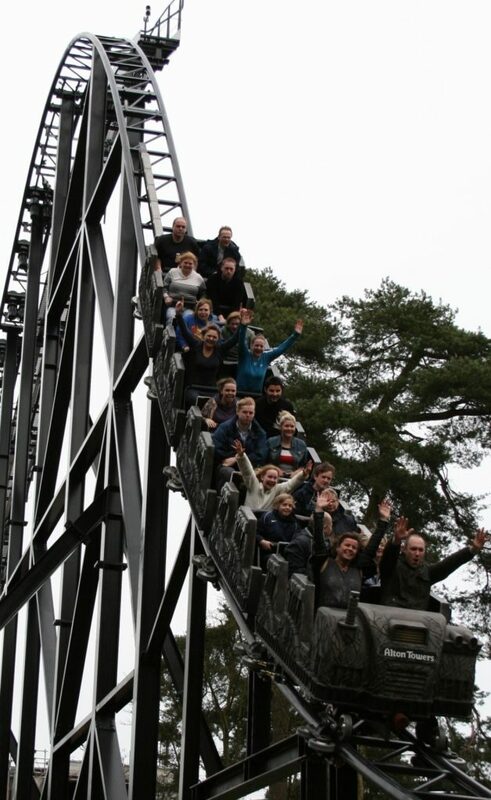 Then Alton Towers is a well loved one to visit that's great for all ages with a variety of rides and attractions. So if you are planning a visit, then here is a guide that contains information on Alton Towers opening times, ticket prices, postcode, how to get there, hotels nearby and other things to do around. That's everything you need to plan a visit right here on a single page. 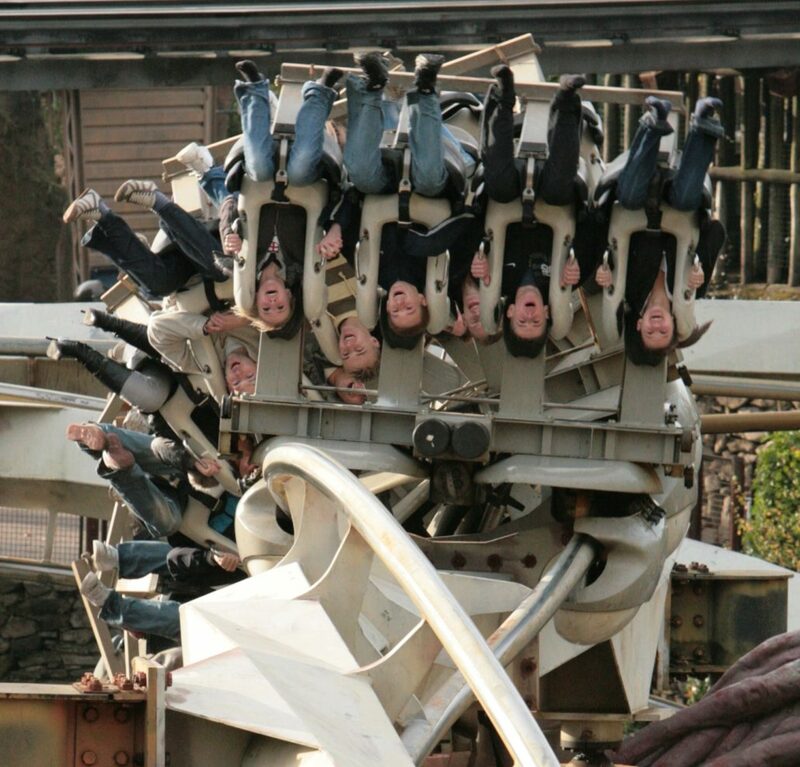 Alton Towers holds fond memories because as teenagers we've screamed on the thrill rides and had a blast. But now as parents, we've taken our toddlers and kids back. Looking at the place through a fresh pair of eyes, we've realised this theme park does a great job for the little ones as well as the tweens and parents too. It's no wonder it's the second most popular theme park in the UK. It is also one of the long standing theme parks in this country. One of the reasons why we love the park is that it’s spread out in its setting and is also picturesque. Some other parks can feel like the attractions are quite close together, but here there is a wonderful sense of space. Did you know that Alton Towers itself (not the theme park) goes back to 700AD or so? Being on the site of such a historic place means that it has something quintessentially British, something that is attractive to its visitors both from within the UK and abroad. For another place that's as historic to go with family, why not visit Oxford? Alton Towers is based in the village of Alton, Stoke-on-Trent in Staffordshire. 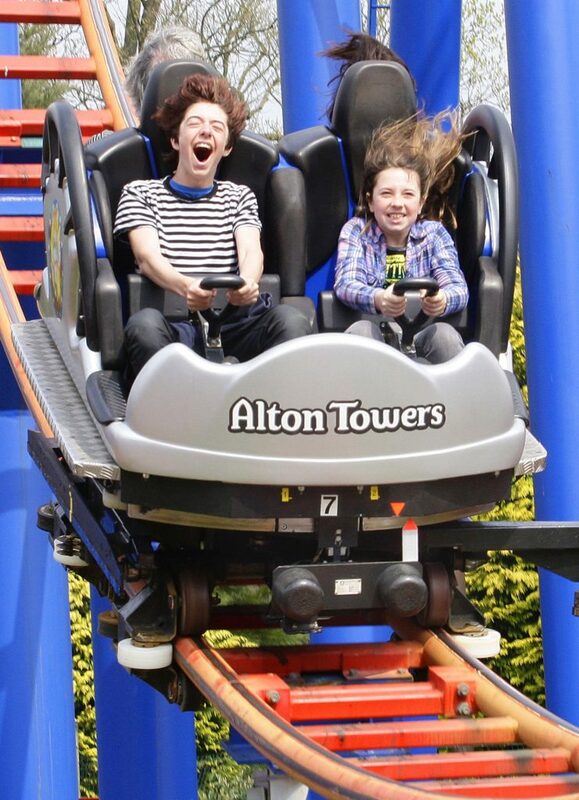 Here is all you need to know about Alton Towers. 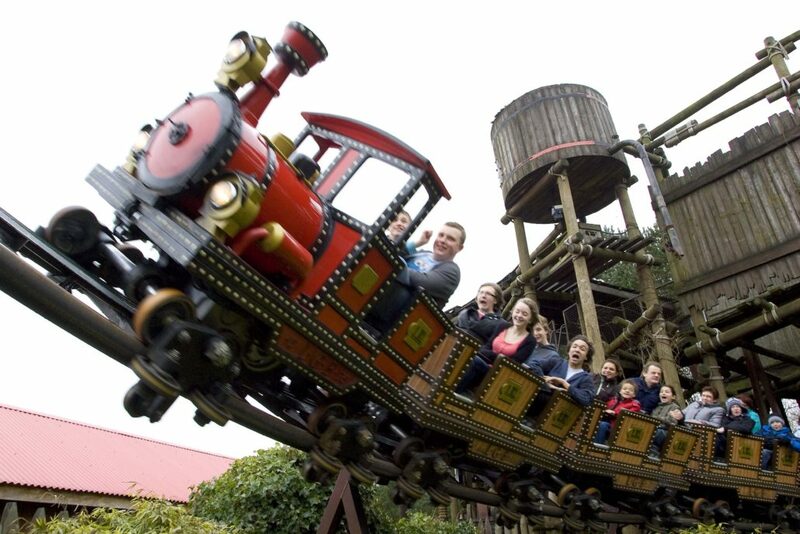 ​Theme park tickets can be expensive and Alton Towers tickets aren't that different. Ticket prices for a family of 2 adults, 1 teenager and 1 child (3-11 ) is around £141 if booked in advance. For Fast track, add another £20-100 per person. Ouch, that does sound really pricey. If you have plenty of patience and kids who won't drive you up the wall while you queue up, then it probably isn't worth it. 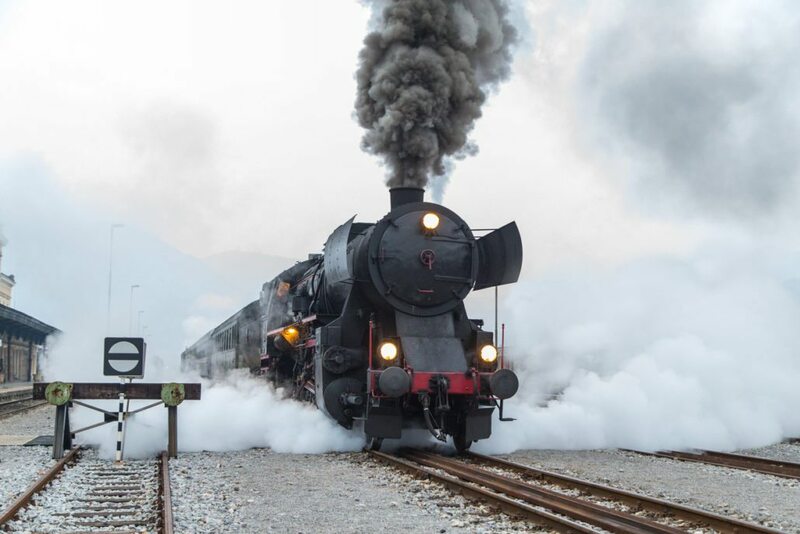 But if you are going to be going during the Easter or summer holidays when it can get incredibly busy and don't want to get hassled waiting, the Fasttrack passes can be a lifesaver. 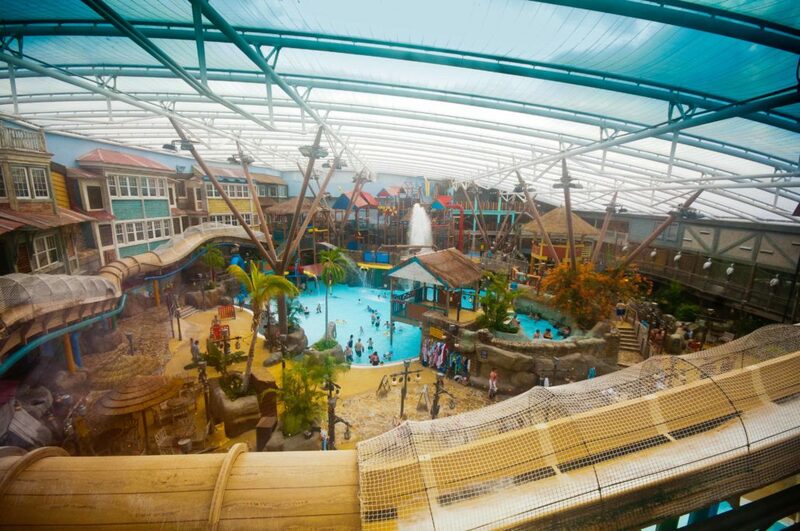 Alton Towers has many things to entertain very young children and toddlers; toilets & changing facilities are great. 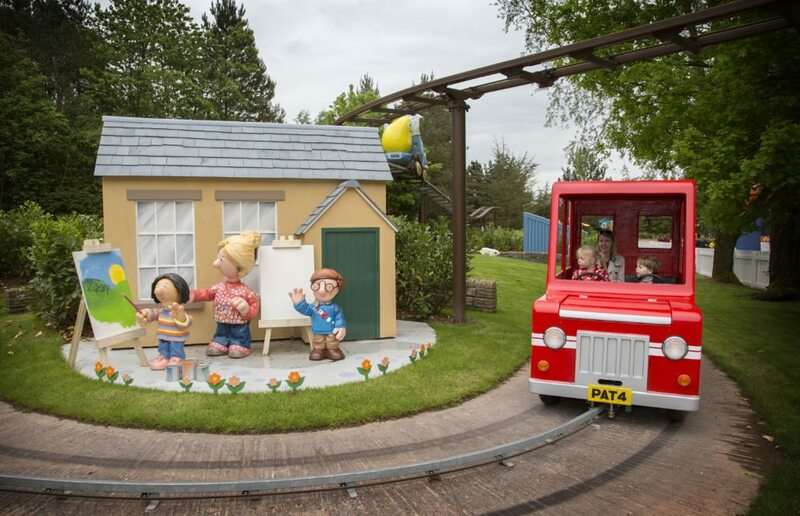 This theme park has thoughtfully organised all the fun for the younger ones within a minute or two of the entrance to the theme park in CBeebies Land. This includes the Postman Pat ride. If you are making your way from a fair distance away, one of the important bits of information is the Alton Towers open times. The park operates primarily from end March to end October, and the times vary. The Alton Towers opening times start at around 10am and the closing time varies from 4pm to 6pm. We had a situation where we ended up getting ourselves bright and early to a theme park to realise that we were an hour and half early. This meant that the kids were tiring even before we got started. And we adults were busy sniping at each other about whose fault it was. So if you want to avoid repeating our mistake, do check the time for your visit here. The closest train stations are Stoke-on-Trent, Derby and Uttoxeter. The chargeable bus service or taxi service can be used to get to the park. If you are coming from further afield, then you probably also want to know about the hotels near Alton Towers. We've given you a couple of options and a sense of how many hotels there are in the area. Why is this important? In the holiday season, if there are only a few hotels in a category, you might find that the prices shoot up considerably. Availability can also become an issue. So, we'd suggest checking out your hotel options before you book your tickets. If you have flexibility on your dates, some dates & days of the week you might get a better price. Price range for 1 night with tickets & breakfast for 2 adults, 2 children is between £180 -£210 for these hotels. Price range for 1 night with tickets & breakfast for 2 adults, 2 children is between £230 -£275. Another Alton Towers Hotel, so onsite. One night for a family of 2 adults and 2 children with tickets and breakfast varies between £650-1100 depending on the season. Dimmings Dales - After the excitement of a theme park, some peace & tranquility with some nature walks. National Trust Museum of Childhood - why not show the whole family how children lived in history ? A great day out whether you are a thrill seeker or have toddlers. If you're all set, then you'll probably find these tips on visiting a theme park helpful. This is from our experience and those of other parents we've spoken to. It may save you from tantrums and tears which we went through. In for the mood to explore other theme parks? 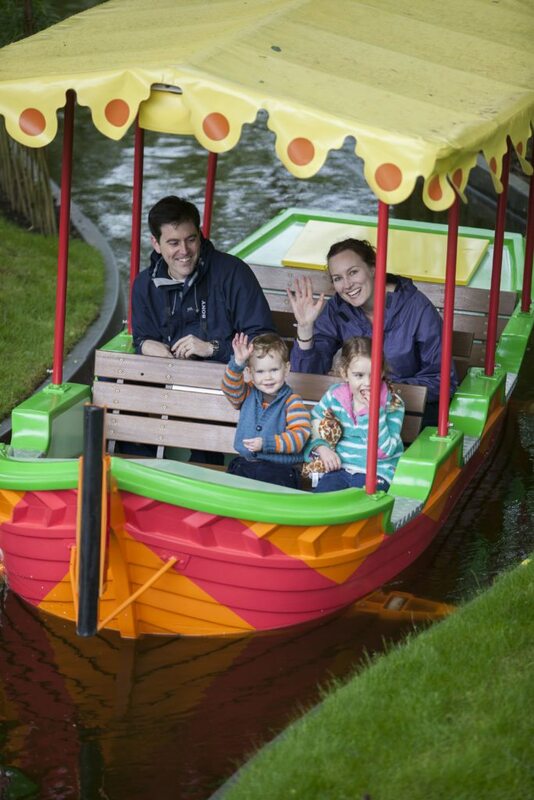 Read our article on Legoland windsor. Or another type of family fun?